You can roll over a profit-sharing plan to a traditional IRA tax-free. Employers can choose from many options when setting up a benefit plan for employees. Qualified plans meet Internal Revenue Service requirements and shield the cash and other property within these plans from current taxes. Popular qualified plan types include pensions, stock bonus plans, annuities and profit-sharing plans. In many cases, you can transfer all or part of your profit-sharing account balance to an IRA tax-free, if you observe IRS rules. A profit-sharing plan allows an employer to contribute pre-tax money to the accounts of employees. The amount an employer shells out can vary from year to year. In 2013, your employer can kick in up to 100 percent of your compensation, but no more than $51,000. Plans can require a vesting period before the employer’s contributions become non-forfeitable. If your employer combines the profit-sharing plan with a 401(k) plan, you may be able to contribute pre-tax dollars to your account. Your employer decides whether to manage plan assets on your behalf or allow you to choose your own investments. The easiest way to move assets from your profit-sharing plan to your IRA is to request a trustee-to-trustee transfer. The IRS does not consider this a distribution, which means it avoids time limits and withholding requirements. You can also withdraw assets from your profit-sharing plan and avoid taxes or early withdrawal penalties by placing the assets in a traditional IRA within 60 days. 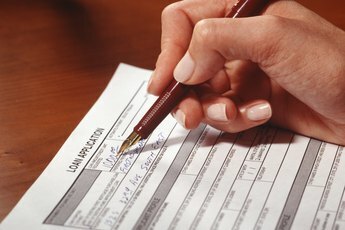 Your employer will withhold 20 percent of your withdrawal. 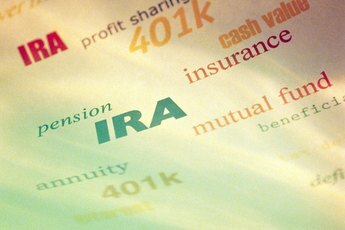 If you don’t replenish the 20 percent when you contribute to the IRA, the IRS will treat it as a distribution and tax it accordingly. 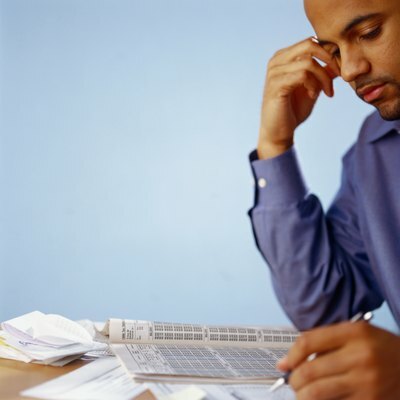 You can reclaim the withholding amount when you next file a tax return. The IRS restricts certain types of transfers from your profit-sharing plan to an IRA. You can’t transfer amounts arising from a required minimum distribution, a hardship distribution, money from a series of substantially equal periodic distributions, excess contributions or a loan from your profit-sharing plan. If you want to roll over property such as stocks and bonds from your profit-sharing account to an IRA, you must contribute the identical property or the proceeds from its sale; you can't keep the property and substitute cash for it. Additionally, you can’t roll over a life insurance policy from your profit-sharing account to an IRA. You can convert part or all of your profit-sharing account to a Roth IRA, but you’ll have to fork over taxes on any amounts stemming from pre-tax contributions or earnings. You can do a trustee-to-trustee transfer or a distribution rollover. The additional income your generate from a Roth conversion may require you to make estimated tax payments or increase your withholding. The upside of Roth conversion is that the money you siphon out after age 59 1/2 is tax-free. 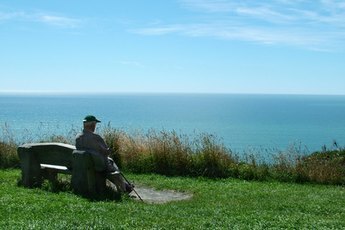 In addition, unlike the case for a traditional IRA, the IRS doesn’t require you to take minimum distributions from a Roth IRA after age 70 1/2.